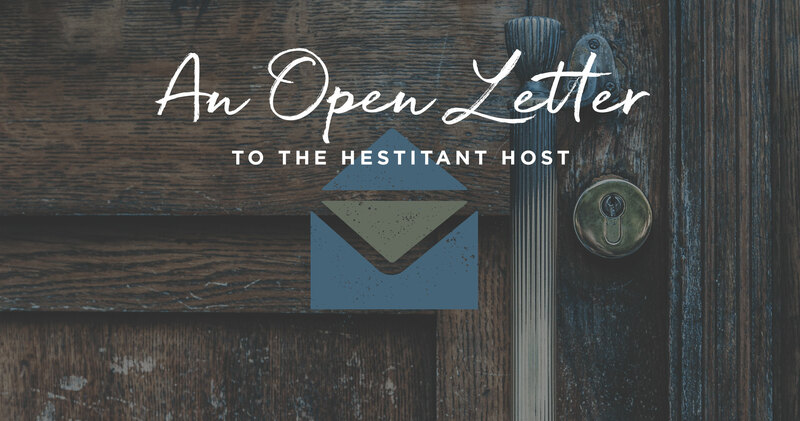 This article is part of the Open Letters series. Are you busy? Are you important? Do you work on a tight schedule? Are your boundaries well-fortified? Those are not, in and of themselves, bad things. But they will become idols if you don’t add something: Christian hospitality—the scriptural command to regularly, transparently, and sacrificially come together in homes over a meal, gathering with neighbors and brothers and sisters from the church, and welcoming strangers. Let me tell you a story. A few years ago, a man with a dark secret moved in across the street. He was visibly fragile. We became friends slowly, by fits and starts. Then, one day, his dog Tank disappeared. My children made posters, I put an announcement on Nextdoor, and we all walked miles, searching for a one-hundred-pound pit bull that ran loose in the neighborhood—to the terror and fury of neighbors. But Tank was gentle and kind and was needed by the man who loved him. Where are the Christians to point out that the sin that will undo us is our own, not our neighbor’s? After Tank was found, our friendship was sealed. We started walking our dogs together. He was generous to us, helping us with tasks that we couldn’t do on our own. He cut down dead trees in our woods, being sensitive to preserve the ones with nesting red-shouldered hawks when my son told him about the babies. My children drew him pictures for his refrigerator. He joined us for Thanksgiving and Christmas and birthdays (Hank and I were born on the same day in the same year). He came shyly and awkwardly at first, but eventually whole-heartedly. For years, we were his one, daily human contact. And then one day his secret was exposed. Hank was making crystal meth in his basement. Yellow crime scene tape enveloped our neighborhood. Neighbors wrung their hands in shame, and worried about plummeting housing value. Soon, neighbors turned their suspicion to us. After all: we were his friends. How could we not know something of this epic magnitude? Jesus dined with sinners, and there is an edge to that statement when it arrives on the tip of a pointed finger. We heard Bill loud and clear. And we saw the need to use our home and our privileges differently. We started practicing daily hospitality, welcoming church family and neighbors. We posted open invitations on the Nextdoor app. The routine was simple: eating together, listening to concerns, learning as Kent led in family devotions (where Kent teaches through the Bible, one chapter each night), and praying together. All kinds of people came. People were welcome to leave after eating and griping, but most didn’t. Most stayed for Bible and prayer. We realized that our home wasn’t a castle. It was an incubator and a hospital. As the children in the neighborhood watched dumpsters of Hank’s stuff being thrown away, because everything in a house infected by the gaseous toxin of crystal meth must be destroyed, they grieved. Children are not insensitive in the ways that adults are. They feel the pain of losing a drum set and a dog and a toothbrush and your baby pictures and all of the important stuff held with magnetic clips on your refrigerator. Tank, the gentle giant dog, lived with us after Hank’s arrest. I watched children bury their tears in his enormous head as they watched the dumpsters fill, and witnessed the shame being caught. That “the wages of sin is death” is a palpable horror when you watch your neighbor disappear—one dumpster at a time. It took seven to erase him. The children kept count. Christian truth and Christian hope is potentially transparent in neighborhood tragedy, but only if Christians show up to interpret the meaning and purpose and even the grace of getting caught. Where are the Christians to point the way to the throne of grace? Where are the Christians to point out that the sin that will undo us is our own, not our neighbor’s? Are they hiding behind closed doors, grateful that they don’t really know their neighbors well enough to get involved? Daily table fellowship may sound radical, but for us, it has become ordinary. This spiritual habit depends not only on hosts, but also on guests. These are permeable boundaries, as Christian community depends on brothers and sisters openly bringing both their resources and their needs. Our church family along with our neighbors come; it has been crucial to have many hands, many brothers and sisters offering prayer and Christian care. The singles in our church gather at our table almost daily. It is not unusual for me to still be finishing a math lesson with a child when people start to walk through the door. That’s ok. Everybody knows how to fold the laundry and set the Butterfield table. Gathering daily with doors open is easier than micromanaging fussy guest lists. We imagine that this is what table fellowship looked like in the 1st century. Those were desperate times. These are desperate times. I enjoy leaning hard into our post-Christian world with prayer and potato-peeling. This is what spiritual warfare looks like in my kitchen in the dark, early mornings. I spend a few hours each day chopping vegetables and praying. Christ’s yoke is easy. I spend a few hours each night gathering with neighbors and family of God, and going to God in prayer. Christ’s burden is light. There are worse things to do with a few hours each day, of that I am sure. What stops us from practicing hospitality is our plenty, not our lack. We have too much, and we love too much what we have. Years have passed since my friend was arrested and incarcerated. He is serving a two-decade prison term. We write letters, send books, and pray for him. Staying connected through a long prison sentence is all part of Christian neighboring. And now that this crisis is over, the former meth house revamped and resold to new people without this history of shame, we still practice ordinary, daily hospitality. It is how we bring Christ’s witness to bear in a world that despises Christ and Christians, a world that does not know what authentic Christianity looks like. Over the years, we have come to learn this. What stops us from practicing hospitality is our plenty, not our lack. We have too much, and we love too much what we have. Statistics have borne out this truth: meager homes and poor churches give and gather more; wealthy homes and upscale churches horde and micromanage more. 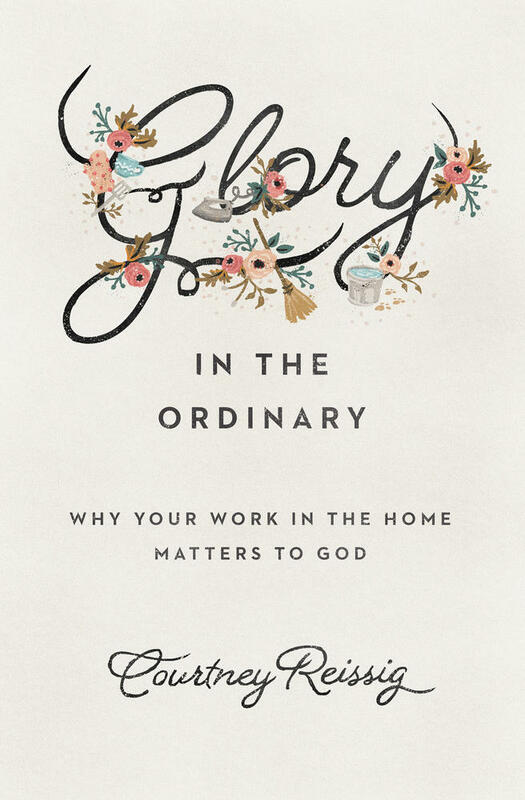 With engaging stories from her own life-changing encounter with radically ordinary hospitality, Butterfield equips Christians to use their homes as a means to showing a post-Christian world what authentic love and faith really look like. Daily ordinary hospitality, practiced for Christ’s glory, sanctifies your boundaries and fortifies your faith. It also exposes the idolatry in our hearts that falsely declare our homes our castles and our time our own. Hospitality combats the crushing loneliness that too many brothers and sisters in Christ bear by offering basic care: a meal, a hug, a prayer. When we share a rhythm of life, we know before anyone asks how we can help and what others need. 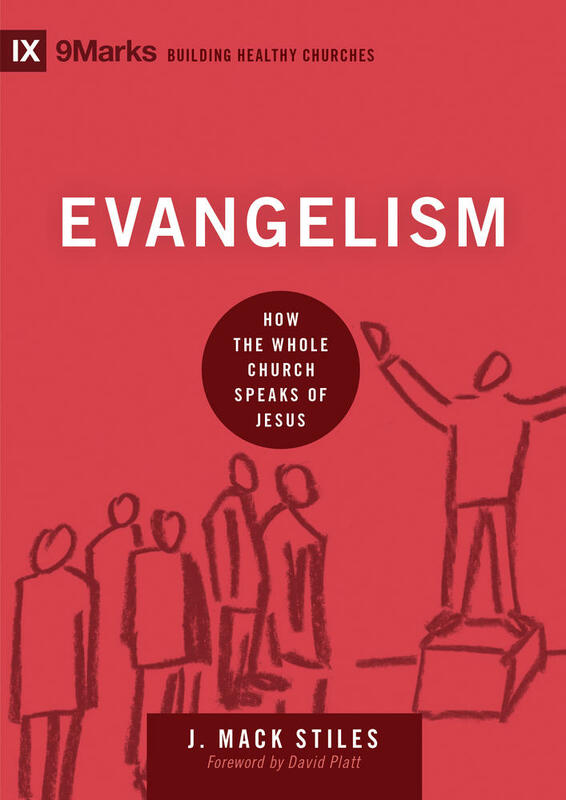 Right before the eyes of this post-Christian world that dismisses orthodox Christianity as dangerous or useless, Christian hospitality seizes the power of Christ, grabs with our open hands the promises of heaven, and brings Christ’s love to bear on those in our arm’s embrace. With redeemed hearts and the promises of God, we have much to share with others. Hospitality is a lived theology that your unbelieving neighbors can taste and feel. This is the way Christ always intended Christians to live. 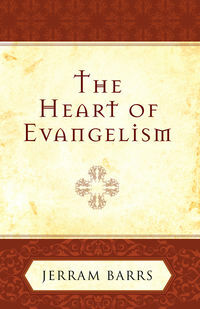 The Christian life is launched by loss. Peter says it to our Lord like this: “See, we have left everything to follow you!” Jesus responds with the promise that the body of Christ is a family, and inclusive membership is extended for his sake: “Truly, I say to you, there is no one who has left house or brothers or sisters or mother or father or children or lands, for my sake and for the gospel, who will not receive a hundredfold now in this time, houses and brothers and sisters and mothers and children and lands, with persecutions, and in the age to come, eternal life” (Mark 10:29–30). We see here the twin commitments of hospitality: to build up the body of Christ and to compel others to taste and see that the Lord is good. 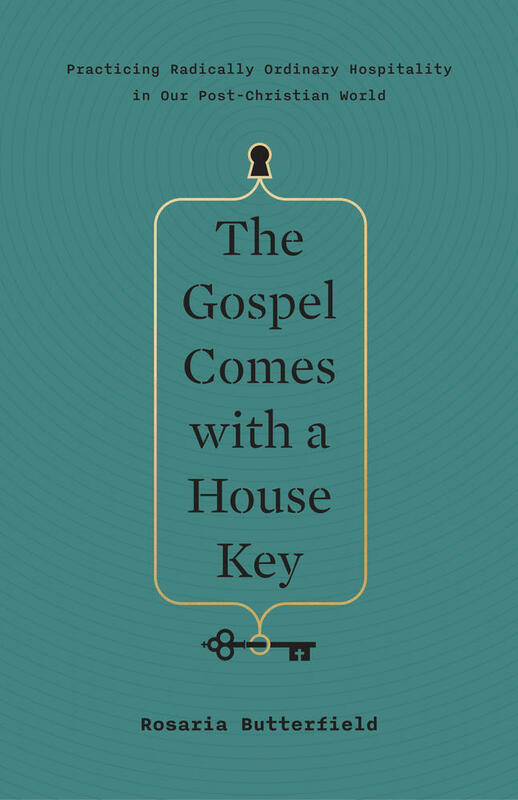 Christ makes it clear: the gospel comes with a house key. Start anywhere. But please start. Rosaria Butterfield (PhD, Ohio State University) is an author, speaker, pastor’s wife, homeschool mom, and former professor of English and women’s studies at Syracuse University. She is the author of The Secret Thoughts of an Unlikely Convert and Openness Unhindered.